Little Rock (LR) women’s basketball lost their game against the Troy Trojans Saturday afternoon, ending their 12-game winning streak. The game was hosted at the Trojan Arena in Troy, Ala., where LR scored 70 points to Troy’s 76. 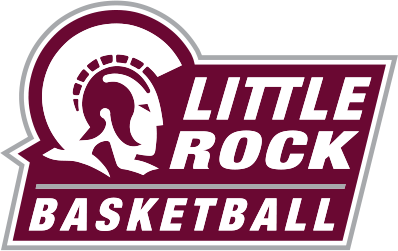 LR’s top performers of the game were Terrion Moore with 13 points, five assists and 10 rebounds, Monique Townson with 11 points and seven rebounds, Ronjanae DeGray with 10 points and seven rebounds, and Tori Lasker with 16 points and six assists. Townson and DeGray both added one assist each, and Lasker added two rebounds. LR was four points behind in the first quarter 15-11, but came back with a three-point lead in the second quarter at 19-16, ending the first half down 31-30. During the second half of the game, in the third quarter, LR fell behind by nine points at 52-43 but bounced back to tie the game 64-64 with under a minute left in the fourth quarter, sending the game to overtime. During overtime, LR scored six points, but Troy scored 12 of their own, winning the game 76-70. This game ended LR’s Alabama stops. Next, they will be traveling to Jonesboro to take on the Arkansas State Red Wolves on Feb. 17.